Chiura Obata was one of the most significant Japanese American artists of the twentieth century. 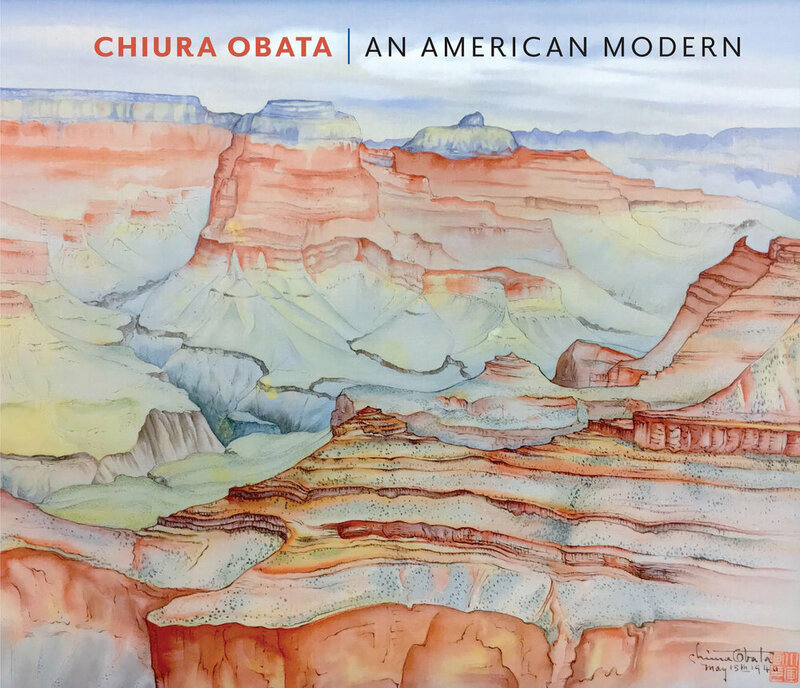 Chiura Obata: An American Modern, is a major retrospective of his work with an extensive traveling schedule. 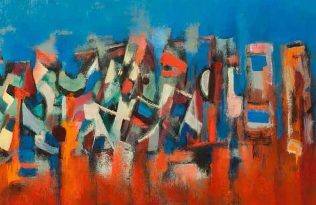 Appropriately, its second stop is at the Utah Museum of Fine Arts (UMFA), where it will be on view through September 2, 2018. 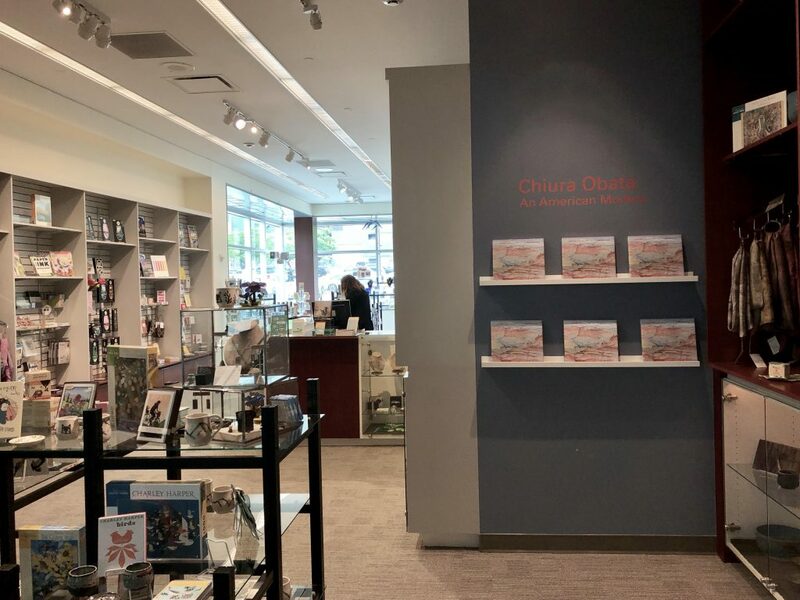 The exhibition and accompanying catalogue feature more than 150 watercolors, paintings, prints, and screens, including images Obata produced during internment at the Topaz War Relocation Center, which is located sixteen miles from Delta, Utah. 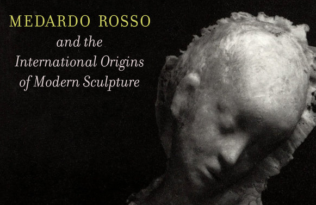 Many of these works have never been on public display. Born in Okayama, Japan, Obata emigrated to the United States in 1903 and embarked on a seven-decade career that saw the enactment of anti-immigration laws and the mass incarceration of Japanese Americans during World War II. But Obata emerged as a leading figure in the Northern California artistic communities, serving not only as an influential art professor at UC Berkeley for nearly twenty years, but also as a founding director of art schools in the internment camps. 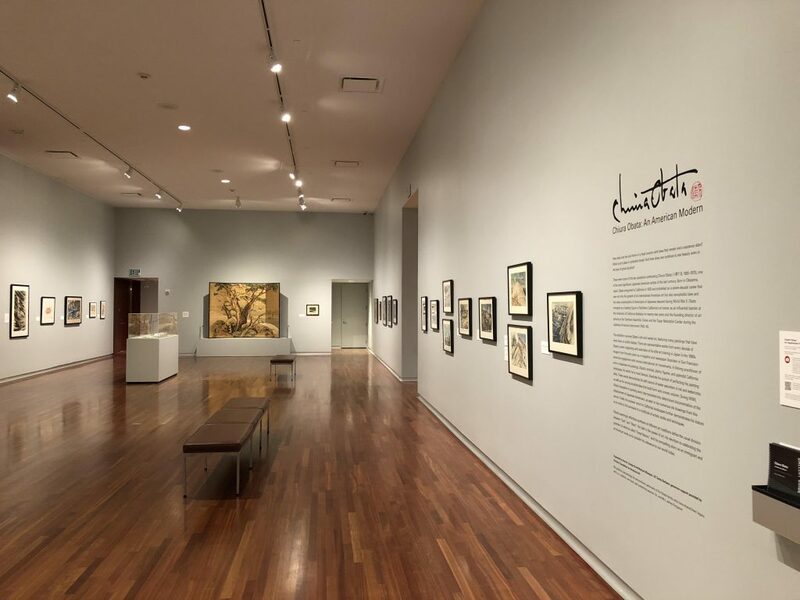 With a prodigious and expansive oeuvre, Obata’s seemingly effortless mastery of, and productive engagement with, diverse techniques, styles, and traditions defy the dichotomous categorizations of American/European and Japanese/Asian art. His faith in the power of art, his devotion to preserving the myriad grandeur of what he called “Great Nature,” and his compelling personal story as an immigrant and an American are all as relevant to our contemporary moment as ever. 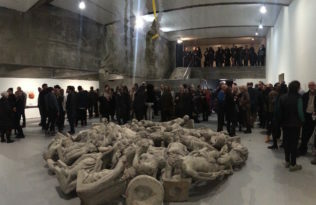 After the UMFA, the exhibition will travel to the Okayama Prefectural Museum of Art in Okayama, Japan (January 18–March 10, 2019); the Crocker Art Museum in Sacramento, California (June 23–September 29, 2019); and the Smithsonian American Art Museum in Washington, DC (November 1, 2019–April 12, 2020). 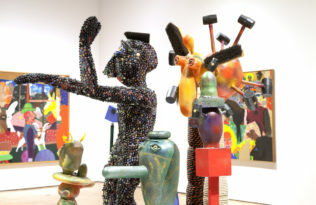 Read reviews of the exhibition in Hyperallergic, the International Examiner, and The Bottom Line, the University of California, Santa Barbara, newspaper.